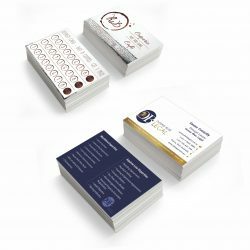 From a simple business stationery order to a high end corporate presentation package, our printers have got you covered in Port Douglas. For more than 49 years, Expressway Signs has been providing business owners throughout Port Douglas with print solutions, signs and banners made to the highest of quality. Our aim is simple – to provide our valued customers with the most effective and tailored solution to meet and exceed their marketing needs. From the smallest of jobs to the largest, our team of printers and signwriters work with you to find the right product for you. 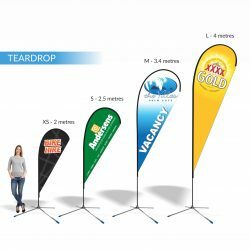 A great range of banners and signs to suit your needs! At Expressway Signs, we work with you through every step of the process, from planning and designing, to getting council approval and delivering it to your Port Douglas property. 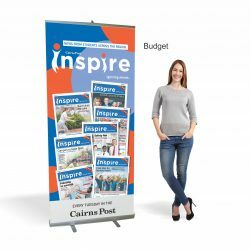 Working from our base in Cairns, we are able to provide timely and reliable ongoing maintenance of your banners and signs, to ensure your promotional tools are getting optimal exposure. Contact the expert team at Expressway Signs today, and have a dedicated and professional team of Cairns printers and signwriters work on your Port Douglas business.